The SCRS-6c-iw is 8” square and 3.9” deep and is ideal for surround and immersive audio systems in home theaters and media rooms. It features a common magnet for both the high-output woofer and high sensitivity compression tweeter. The SCRS-6c-iw is highly efficient with sensitivities of 93dB and 103db per 1 watt input for the woofer and compression tweeter respectively. 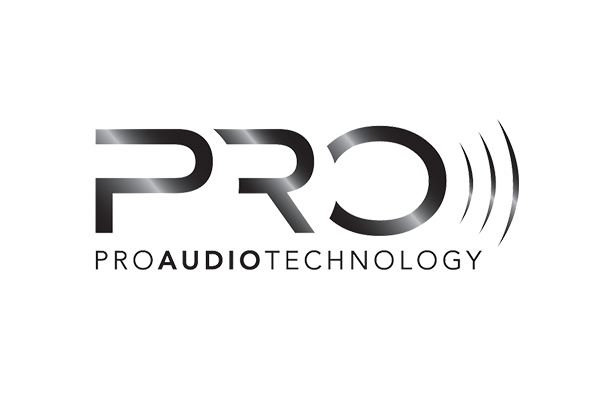 The ECRS-6c-iw is now available for purchase directly from any authorized Pro Audio Technology resellers in the US.